On arrival Cochin Airport meet and greet later transfer to Hotel. Stay overnight at Hotel in Cochin. After breakfast start a sightseeing tour of cochin. 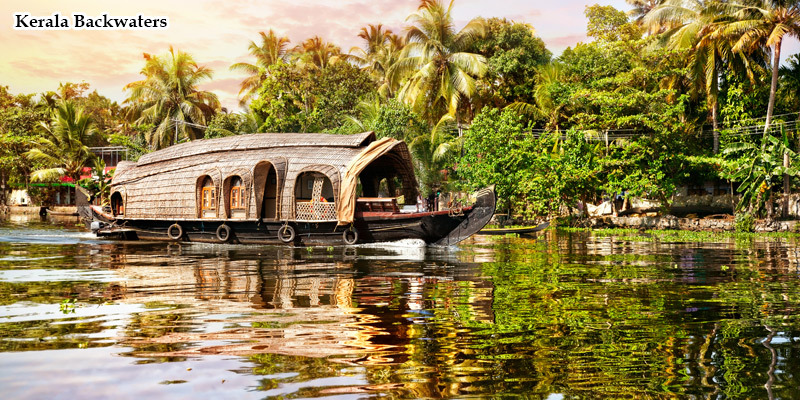 Visit Unique Chinese fishing nets , Cochin Fort Mattancherry Place, St. Francis Church, Dutch Cemetery, Jewish Synagogue, Dutch Palace, Hill Palace, and Bolghatty Palace. Enjoy boating at the Marine drive. Stay overnight at hotel in Cochin. In the morning after breakfast proceed to Munnar. On arrival check in hotel. Munnar is one of the most beautiful places in India and not just Kerala. En-route, stop at the waterfalls and enjoy the natural beauty. The misty roads, the cloudy skies and the amazing views accompany on your ride. Stay overnight at hotel in Munnar. After breakfast start a sightseeing tour of Munnar. Visit the Tea Museum, where you learn about the processing of the favorite brew of India.The beautiful Mattupetty Dam, Echo Point, and Kundala Lake. In the afternoon visit the Eravikulam National Park. The high attitude sanctuary is known for the Nilgiri Tahr and the Neelakurinji flowers that bloom once in 12 years. Stay overnight at Hotel in Munnar. After breakfast proceed to Thekkady. On arrival check in Hotel later enjoy a boat ride on Periyar Lake. The Periyar National Park is right on the shores of the lake and on a boat tour it is quite possible for you to see wildlife and birds. Stay overnight at hotel in Thekkady. After breakfast proceed to Kumarakom. On arrival check in hotel. Evening free for leisure. Stay overnight at hotel in Kumarakom. After breakfast visit the other famous attractions along with Kumarakom Bird Sanctuary. Evening free for Leisure. Stay overnight at Hotel in Kumarakom. 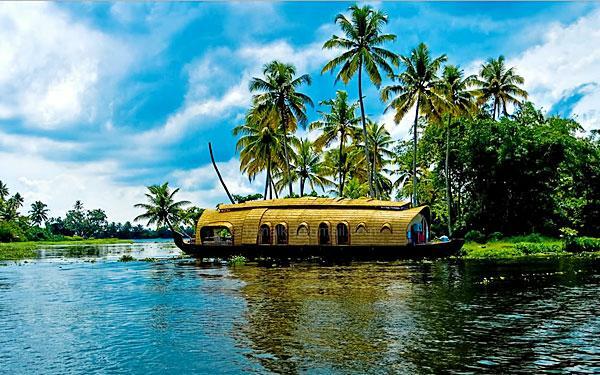 After breakfast proceed to Alleppey on arrival check in Houseboat. 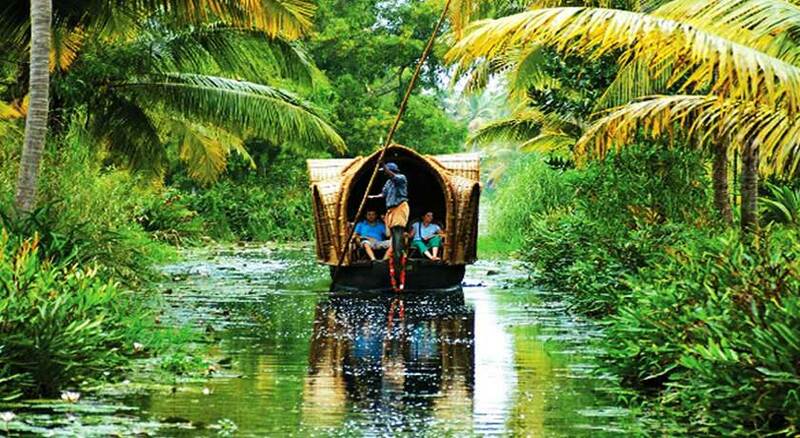 Enjoy the full day at the scenic backwater. Cruise through the wonderful ecology. The sight of picturesque village, paddy fields, charming churches and temples is soothing. Spot rare birds and cherish the blessings. Even the dark is quite amazing when on the houseboat. Spend the stargazing on the deck. On this day After breakfast proceed to Cochin on arrival transfer to Airport or train station for your onwards journey.